Let’s look at just a few of the trends that are making a splash in the world of retail. "As automation becomes more normalized, we could begin to see SSK technology replace point-of-sale (POS) experiences in department stores and big box retailers." From stations that allow customers to check prices or order out-of-stock items for delivery or pickup to full self-checkout, retailers are using digital kiosks to enhance the customer experience and augment their staffing in stores. According to a study by the EHI Retail Institute, the 1% of square footage in the checkout zone of a typical store accounts for 6-7% of total sales revenue for retailers. This stat demonstrates the power of impulse buying, or the spur-of-the-moment, unplanned, often emotional decision to buy made just before a purchase (Source: Business Dictionary). Retailers are finding ways to encourage impulse buying online by turning social media platforms into virtual “checkout zones.” While users are scrolling through their social feeds, they may think they have no intention of buying anything. But the urge to shop may strike at any time—particularly if they see something they enjoy. Impulsive purchases may be particularly likely to happen on sites like Instagram, where the user experience is often centered around vicarious enjoyment of a more glamorous and satisfying lifestyle. It’s not much of a leap from fantasizing about having the perfect throw pillow to clicking a button to buy one. 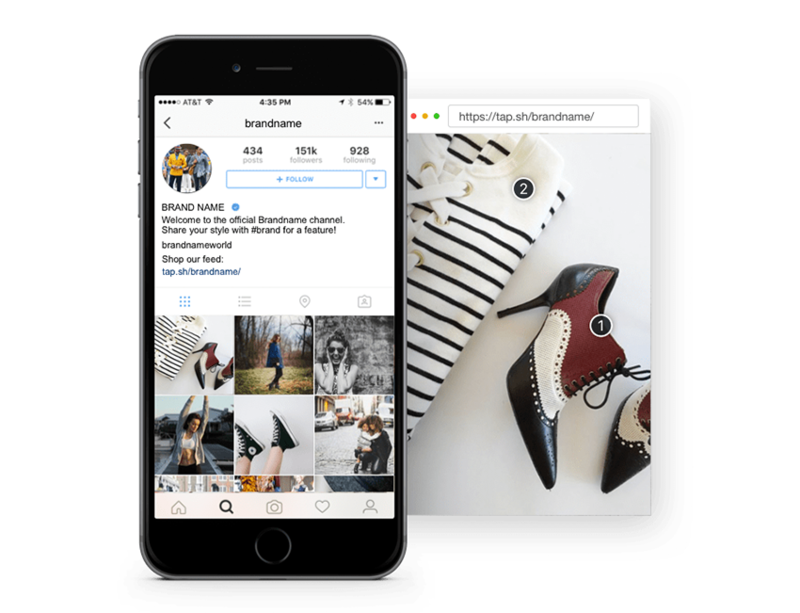 Solutions such as Like2Buy and Tapshop make photos instantly shoppable, making it easier to turn followers into buyers. In 2014, the CRM/Unified Commerce Benchmark Survey of top North American retailers revealed that customer engagement/experience was a top priority for 95% of participants. Only 3% could identify customers in-store, but 72% planned to hit that mark in the next five years. 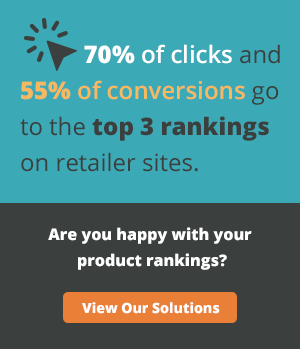 Retailers feel this is an important step in increasing their ability to cross-sell and upsell products and increase the percentage of repeat business. Retailers are still making progress toward that goal. Loyalty programs are the most common tool for identifying returning customers. Unfortunately, this means waiting until checkout – when the customer is already finished shopping – to identify them. 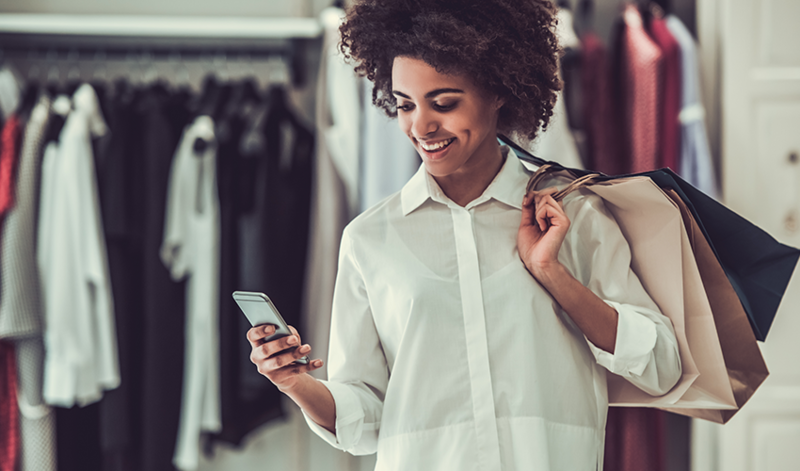 Having customers scan QR codes while they shop, encouraging them to use in-store WiFi that’s tied to their online accounts, and even using facial recognition software are ideas that multichannel retailers are exploring to improve the in-store experience. Soon, even large retailers should be able to greet returning customers by name when they set foot in the store, long before they reach the checkout counter. And that’s just the start. Knowing who is in the store can inform real-time responses. For example, analytics might identify a time when more men than women are shopping in store (or vice versa). Marketers can use that data to determine which ads are displayed on digital signage. Retailers who use special offers to draw customers into their store might also send additional coupons or discount codes directly to a customer’s smartphone when the marketing automation system is alerted that they are on site. Such a tactic might give customers the extra push they need to make a purchase before they leave and reduce the chances that they will comparison shop elsewhere. Smart tags allow inventory tracking and price adjustments in real time, keeping pricing competitive and simplifying restocking in a lean supply chain model. IoT as a Service allows companies to rent tracking devices for critical shipments without having to build out their own IoT infrastructure and systems. Facilities retrofitted with smart building technology are more efficient and drive down the cost of utilities and maintenance per square foot. They can also be interactive (smart mall tech is just getting started but looks exciting). Business intelligence (BI) dashboards are providing insight into everything from ERP to workforce management, allowing decision-makers to create their own reports on a self-service basis. As part of the multichannel retail revolution, businesses are also leveraging platforms like OneSpace for services as varied as translation, content moderation, and search analysis to reach consumers across a wider variety of digital channels. Learn more here.